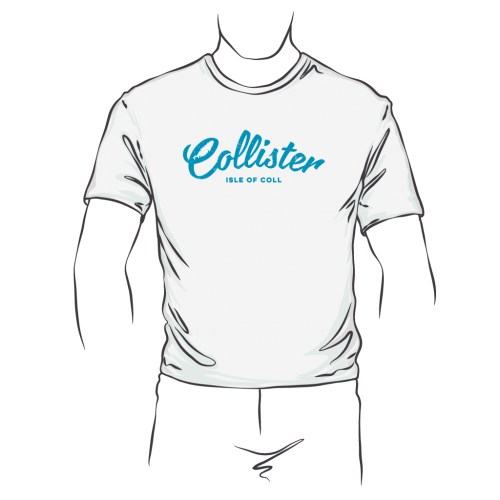 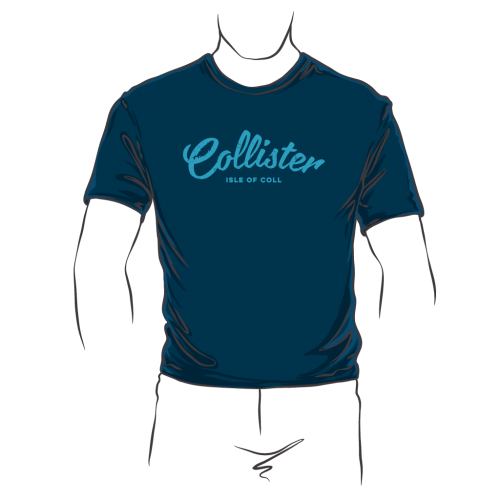 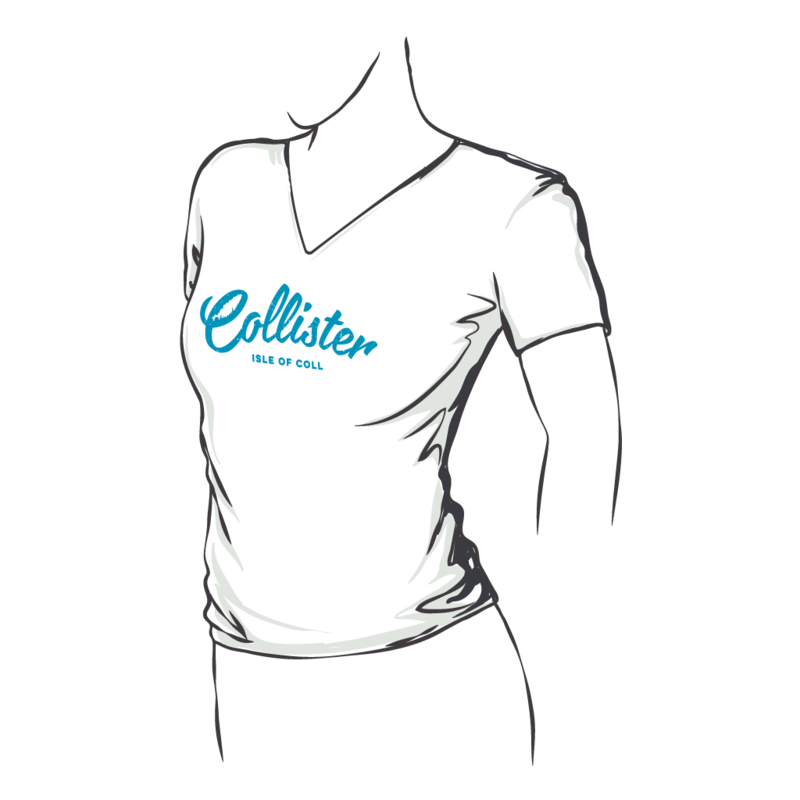 Premium quality T-Shirt with Isle of Coll ‘Collister’ design screen printed in blue on the chest. Look closely and you’ll find the Isle of Coll in the ‘C’… Where else? Please note, these t-shirts are fitted so if you like a bit of room, go for the next size up! 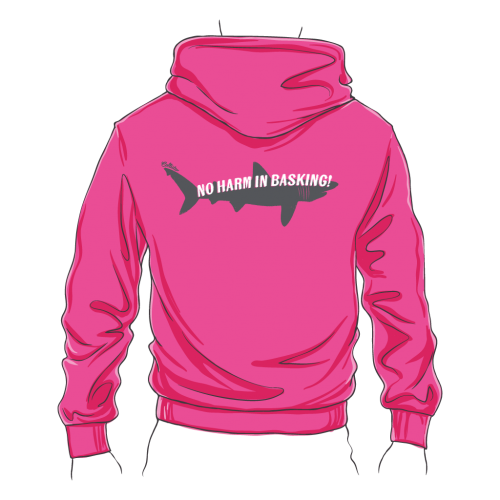 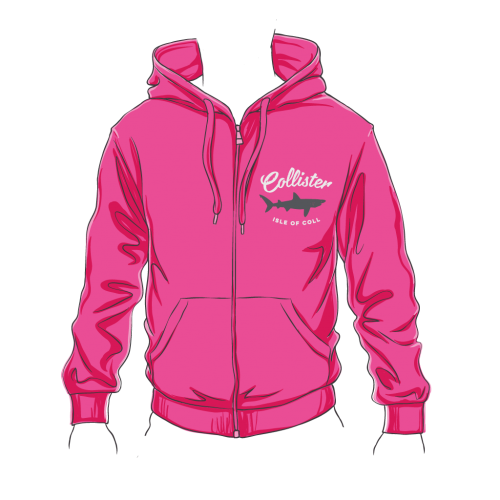 Pictures are for reference only, garment and ink colours may vary slightly.